Hey there, Blinks! 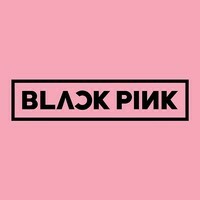 After much thought, I decided to start my own BLACKPINK cover group! If you're a person who loves to sing/rap and loves their songs, I'd definitely recommended joining! There's also some mixing roles available! This will start off as an English cover group, but we may grow to cover more languages after we get used to working together. Q: Is this an all-girls group? A: Nope! It's open to all! Q: How many members will you have? A: Most likely 4! If there are a bunch of people auditioning that I'd love to have in the group, I may expand it into a bigger group! Q: Do we need a discord to participate? A: If you're a vocalist, 100% a yes. It will be the main-source of communication, but if you're a mixer, it is optional. Q: Blackpink only has 5 songs, do we even have enough projects to do? 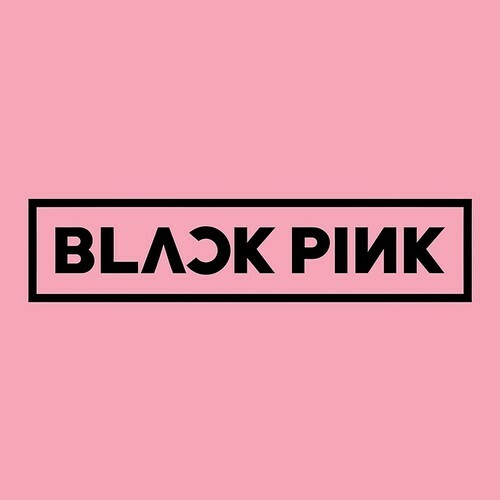 A: Remember, Blackpink is releasing an album in May! Also, most covers will probably take awhile to make if we'd like to perfect it! Hope to see all your auditions soon! 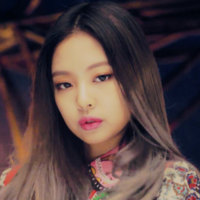 Jennie is the main rapper and lead vocalist of Blackpink. If you have a powerful and energetic voice, I'd recommend you to audition for her! Jisoo is one of the lead vocalists of Blackpink. If you have a soothing voice and lower tone, I'd recommend auditioning for her! Rosé is the main vocalist of Blackpink. If you have a powerful voice, or possibly a unique tone that stands out, I'd recommend auditioning for her! Lisa is the lead rapper and also a sub-vocalist of Blackpink. Singing doesn't have to be a strong point as Lisa, but it still has to be okay. If rapping is your strong point, I'd recommend auditioning for Lisa! Unsure who you wanna audition for or where'd you fit? I made it possible to audition here just in case there was trouble deciding. If you audition for this role, you can get casted as any of the members. If, for example, you audition for 1-3 of the members, I will definitely not cast you as one of the members you didn't audition for. You have 3 options for this role. I can mix for the group so it isn't necessary, but my mixing definitely isn't the best so it'd be fantastic to have another mixer! Please message me for more details if you'd like, I'd be so delighted to have another person to give me a hand!